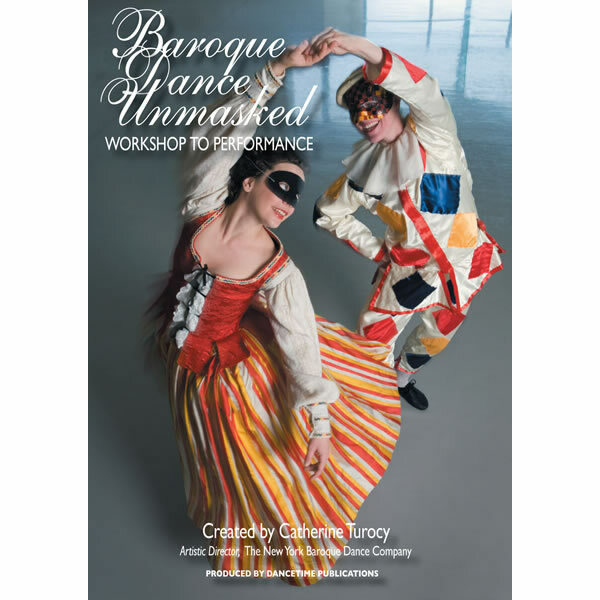 A vivid Baroque dance documentary produced by Dancetime Publications in association with Catherine Turocy, the renowned Artistic Director of The New York Baroque Dance Company. 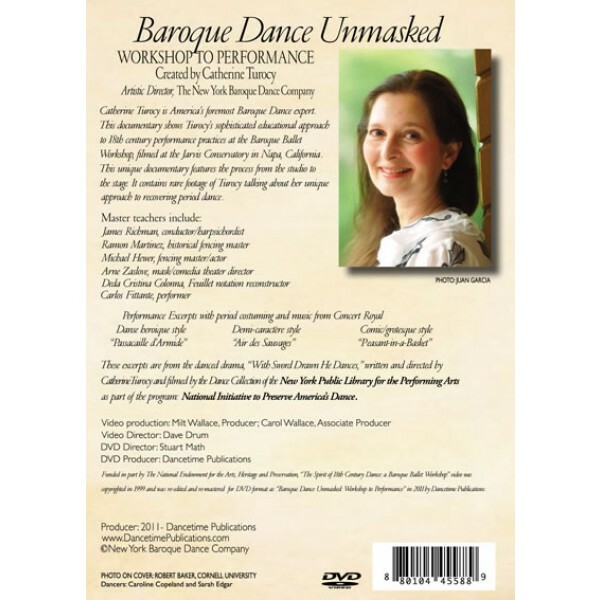 The DVD provides a rare look at the artistic process in re-creating dance and dance-theater, from studio to stage.Included, there is information about Baroque music, fencing, mask work, notation, costumes, and the inner life of dance performers working in this dance style. 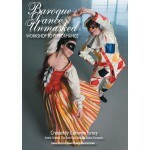 BAROQUE DANCE UNMASKED: Workshop to Performance features brilliant performance excerpts which reveal the most important theatrical dance styles of the 18th century: the danse heroique, the demi-caractère, and the comic/grotesque style. The dancers are in period costumes and perform with an original instrument ensemble, Concert Royal. Catherine Turocy is internationally recognized for her contribution to the current revival of 18th-Century ballet. She was decorated by the French government in the Order of Arts and Letters and received the prestigious New York City BESSIE AWARD for Sustained Achievement in Choreography. She has been commissioned to choreograph over forty opera productions with the New York Baroque Dance Company in France, England, Germany and the United States. As a stage director, she has mounted works in New York City, Spoleto Festival USA and in Goettingen, Germany. Ms. Turocy’s ballets have been filmed for French, Japanese and American television and featured at many international venues. This Video was filmed at the Jarvis Conservatory Theater, William Jarvis, Director. and theatrical view of eighteenth-century dances than we generally see.